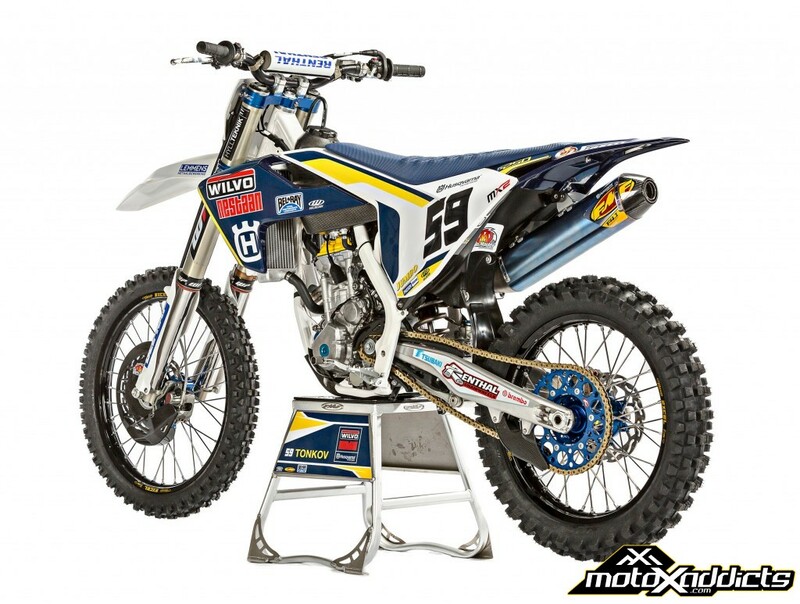 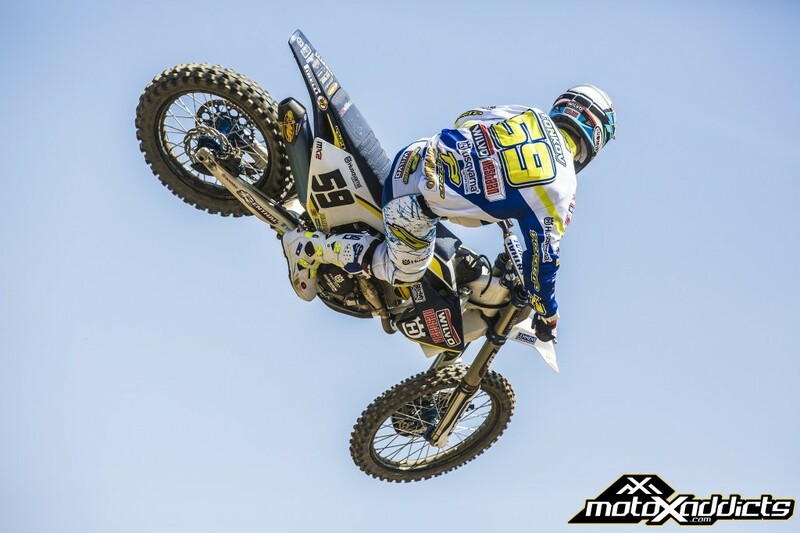 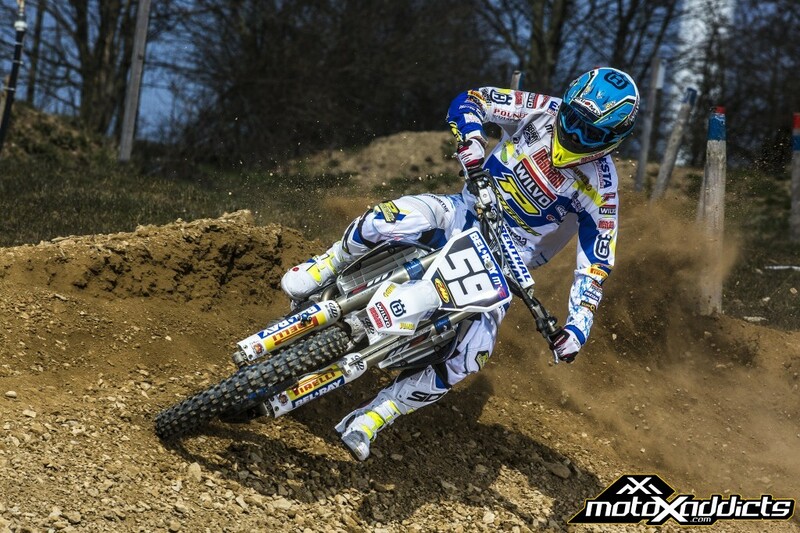 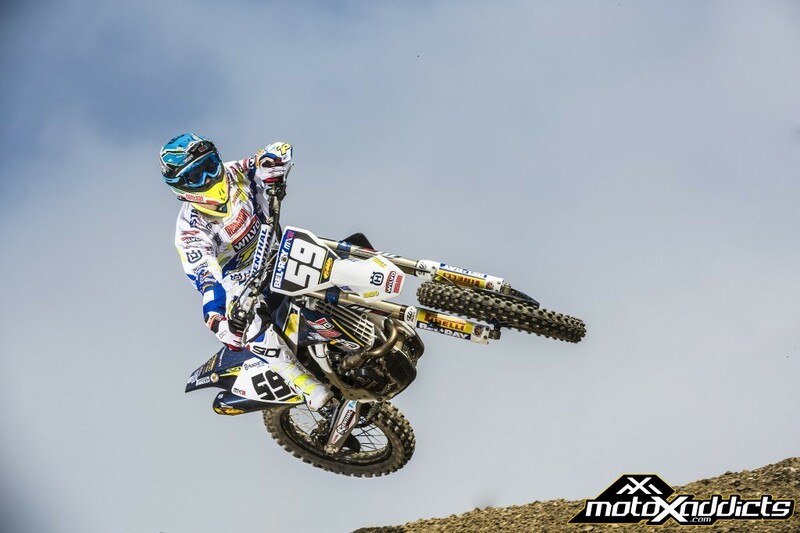 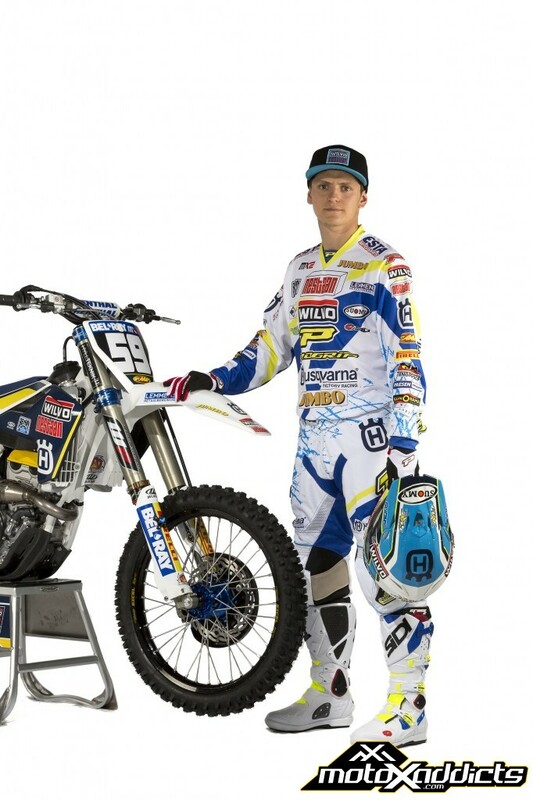 Husqvarna Motorcycles is pleased to announce that they will unveil and compete on new 250cc factory machinery at round four of the FIM Motocross World Championship, set in Italy this weekend. 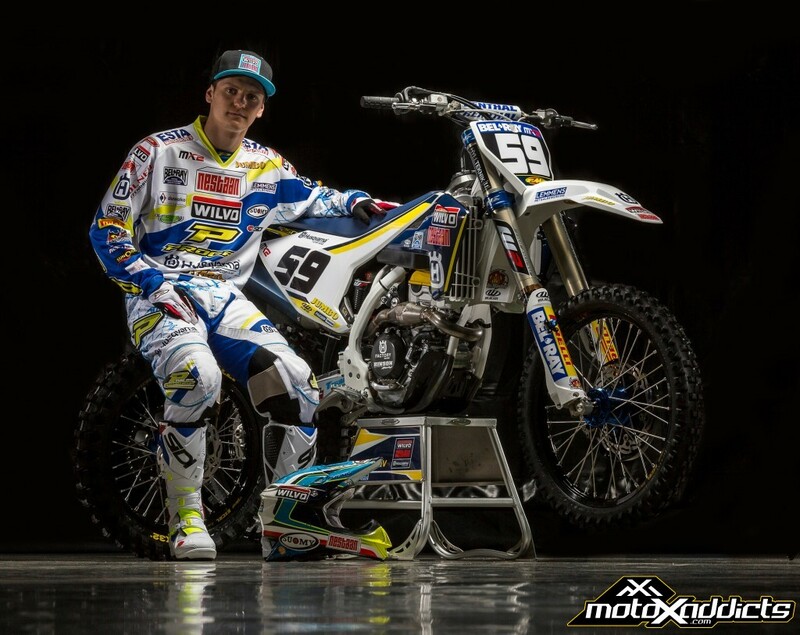 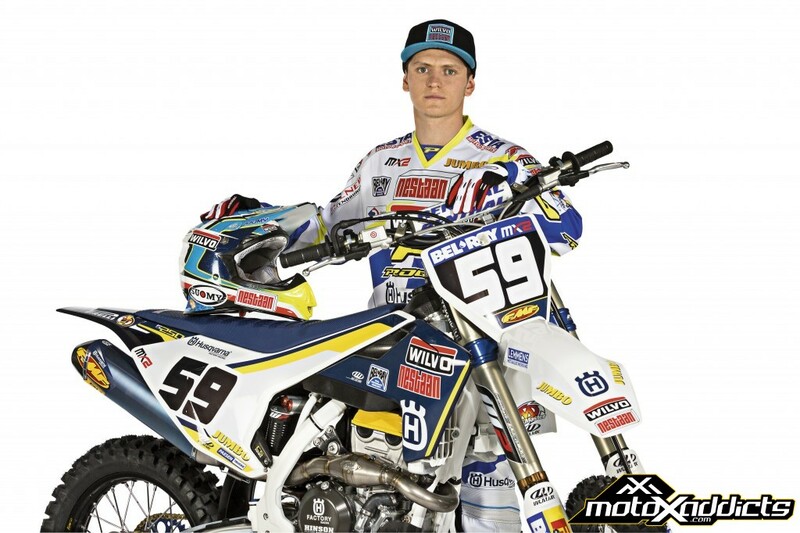 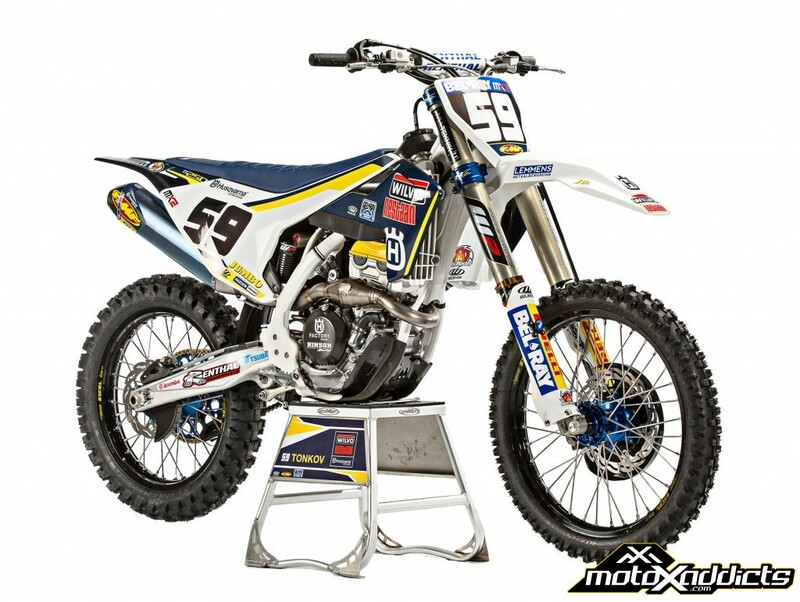 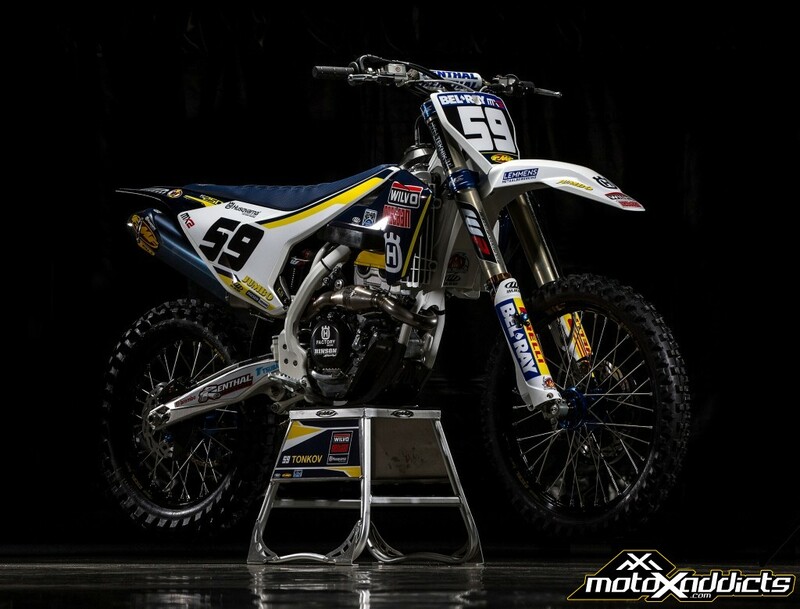 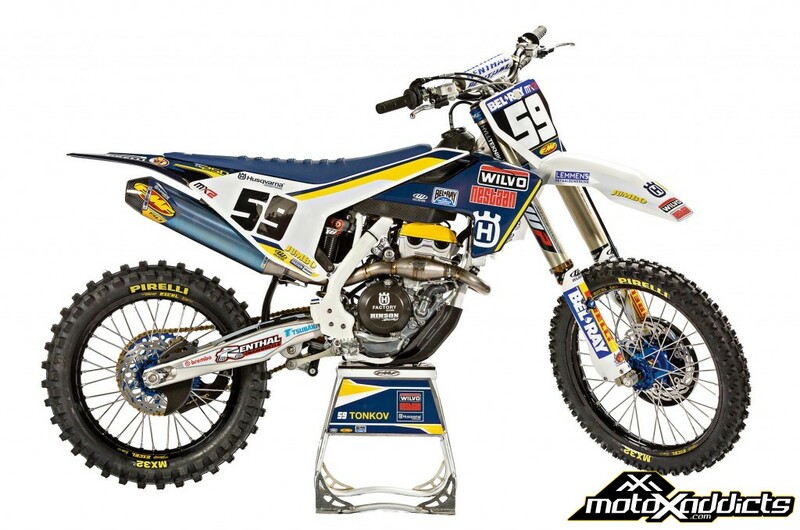 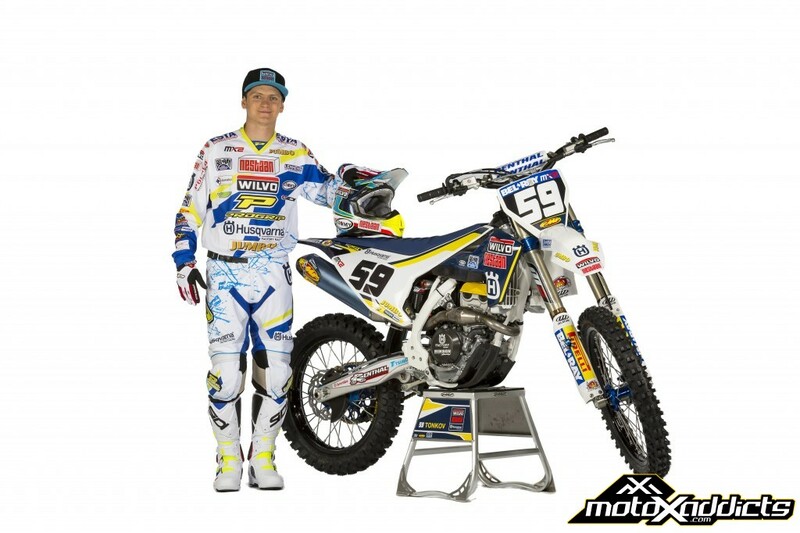 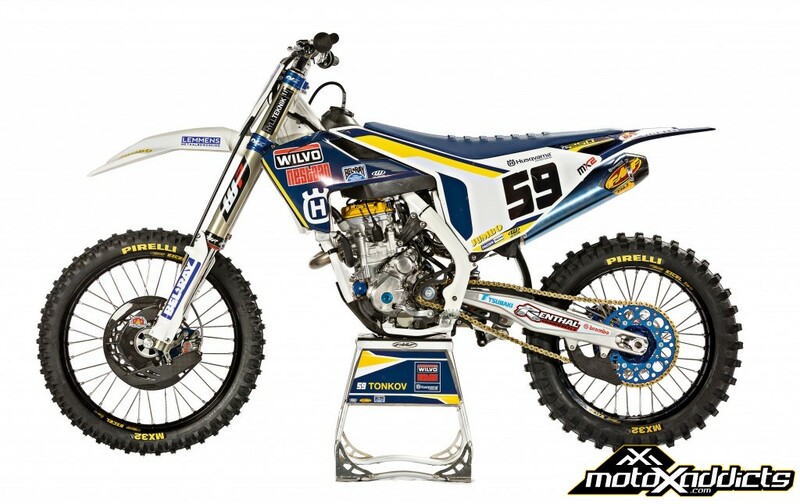 Wilvo Nestaan Husqvarna Factory Racing’s Aleksandr Tonkov will race aboard the new bike from the first European Grand Prix onwards. 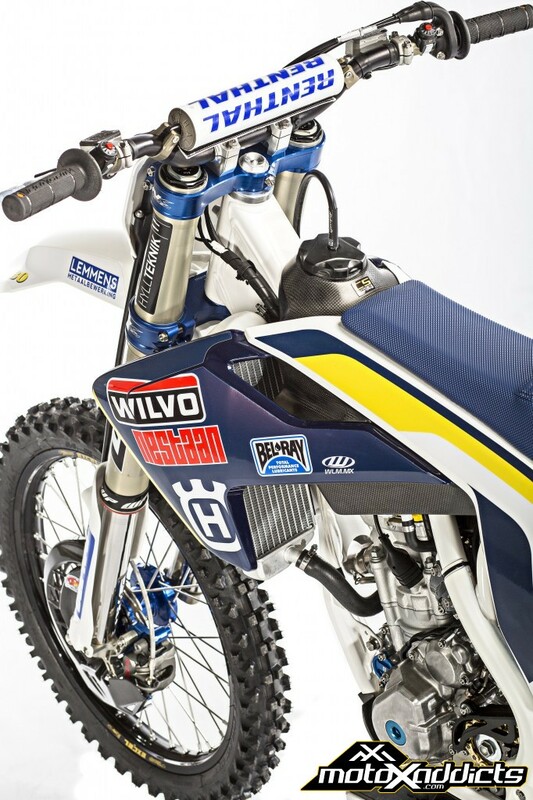 As part of the continuous development within Husqvarna’s motorsport department, the new FC 250 machine showcases a totally new design. 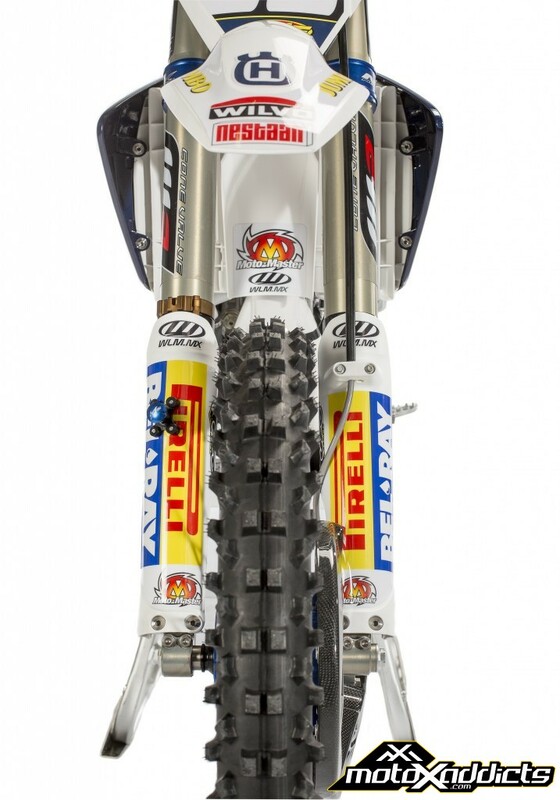 Improved in every detail, the new bike has numerous benefits. 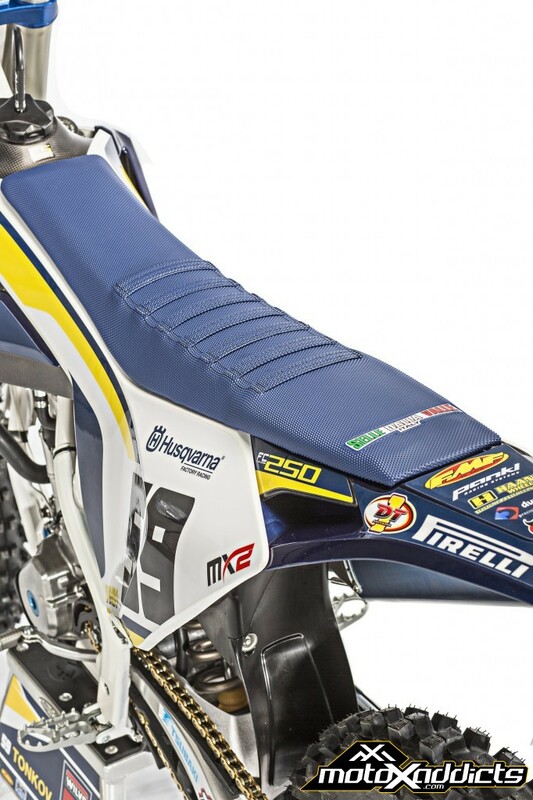 Lighter, slimmer, with reduced mass within the engine and featuring redesigned bodywork, Husqvarna will maximise their position at the sharp end of the results. 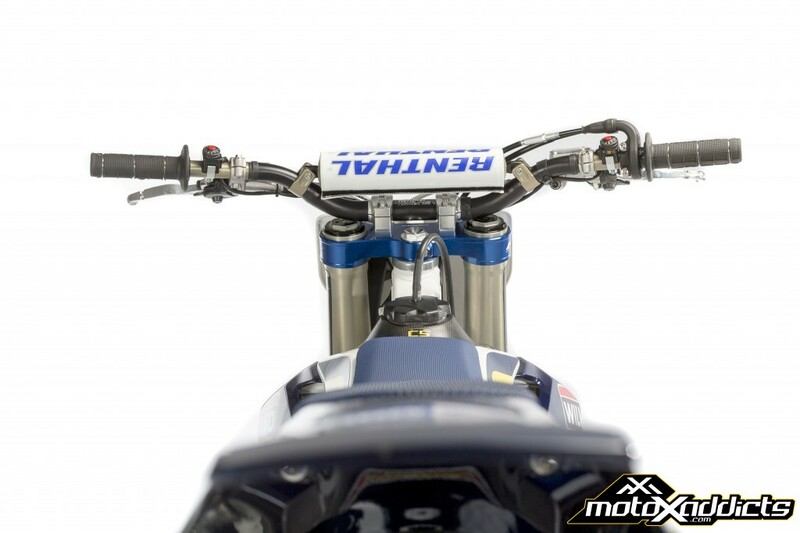 Focusing on the chassis, technicians have developed a new, cutting edge frame. 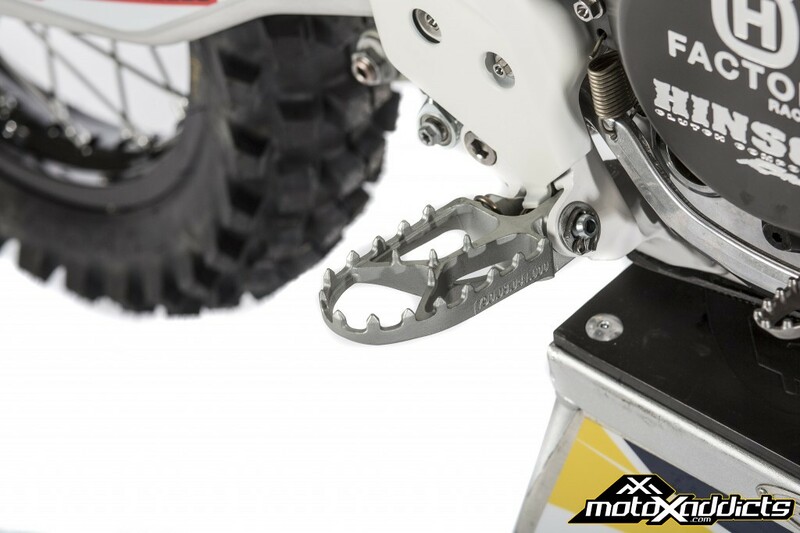 Lighter and stronger than the previous model, the frame design improves torsional rigidity and decreases longitudinal stiffness. 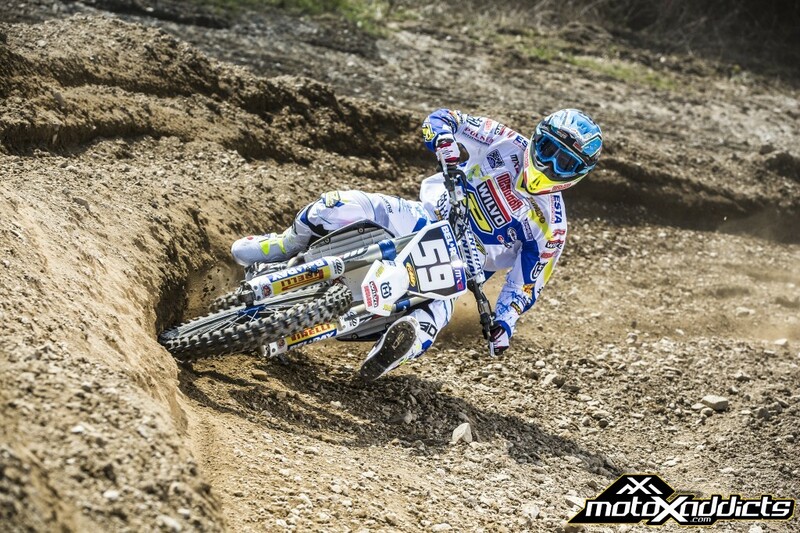 The result is better flexibility and feedback to the rider. 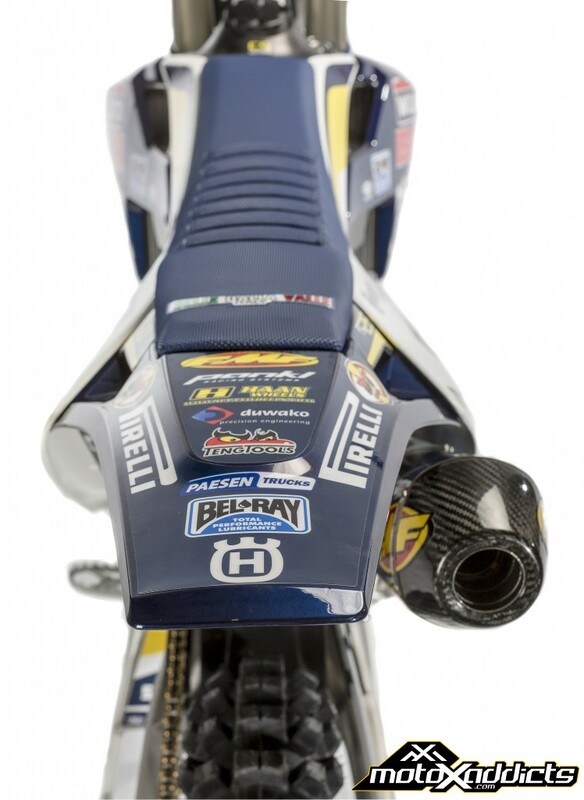 The engine features extensive improvements. 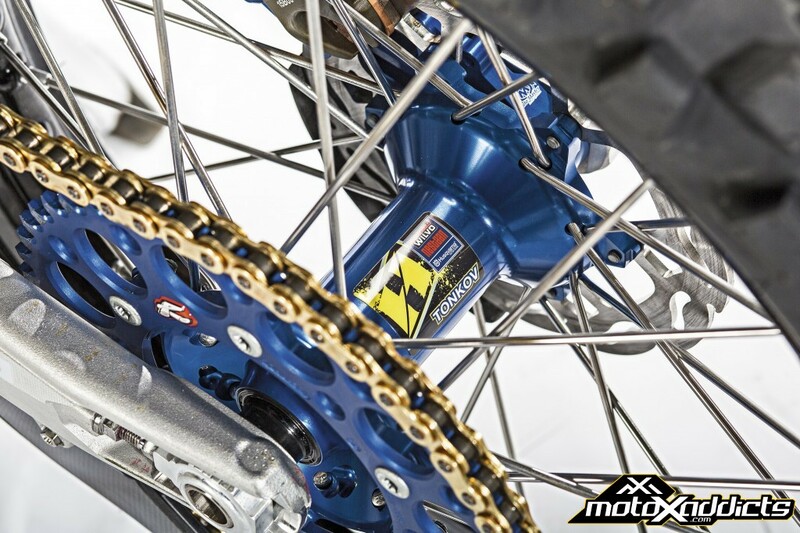 A fresh design has improved centralised mass and performance. 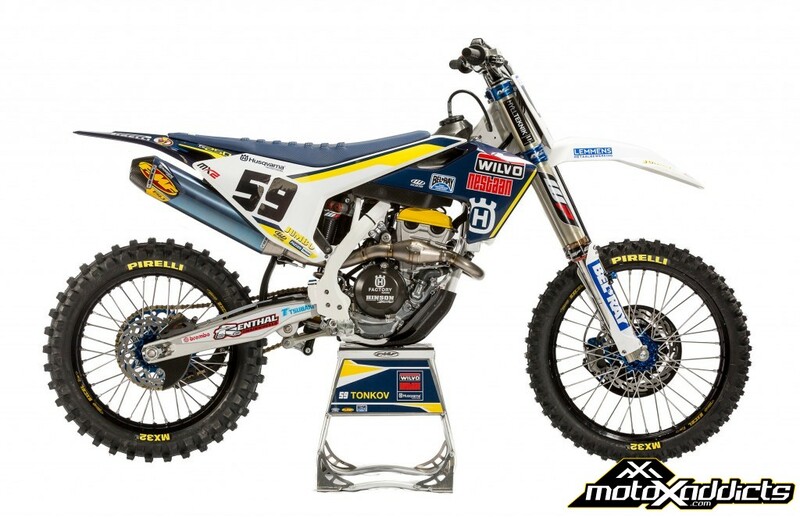 A new fuel injection system and new battery ensures Husqvarna’s MX2 factory bike will be even mre competitive on the racetrack. 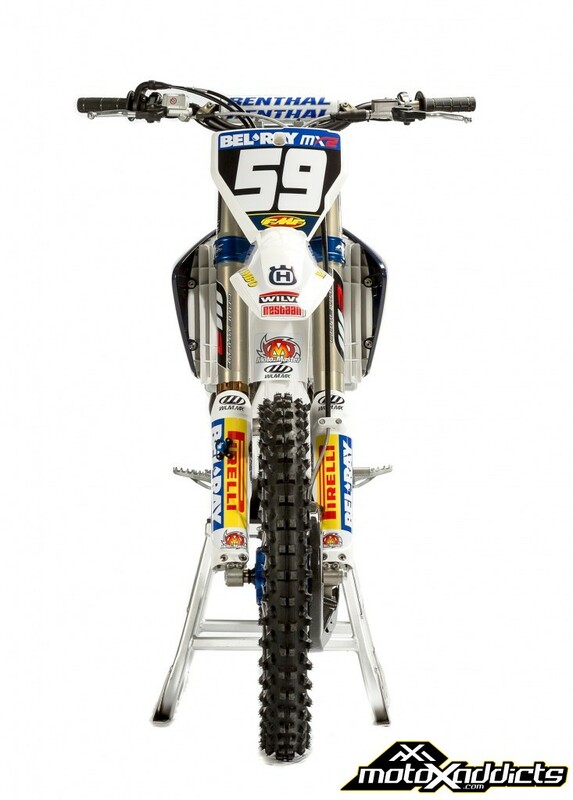 Totally redesigning the bodywork and plastics from the ground up, the smoother lines and more compact design ensure the bike is as slim as possible.